Digital X-Rays | Allen, TX | David Toney, D.D.S. Dental X-rays are essential, preventative, diagnostic tools that provide valuable information not visible during a regular dental exam. Dr. Toney and our dental hygienists and assistants use this information to safely and accurately detect hidden dental abnormalities and complete an accurate treatment plan. Without X-rays, problem areas can go undetected. 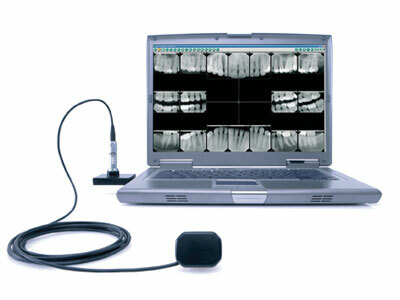 The need for dental X-rays depends on each patient’s individual dental health needs. Dr. Toney and your dental hygienist will recommend necessary X-rays based upon the review of your medical and dental history, a dental exam, signs and symptoms, your age, and risk of disease.